Elk Brewing’s PB&J’Ale’y Blonde Ale – A Peanut Butter Sandwich in a Glass? 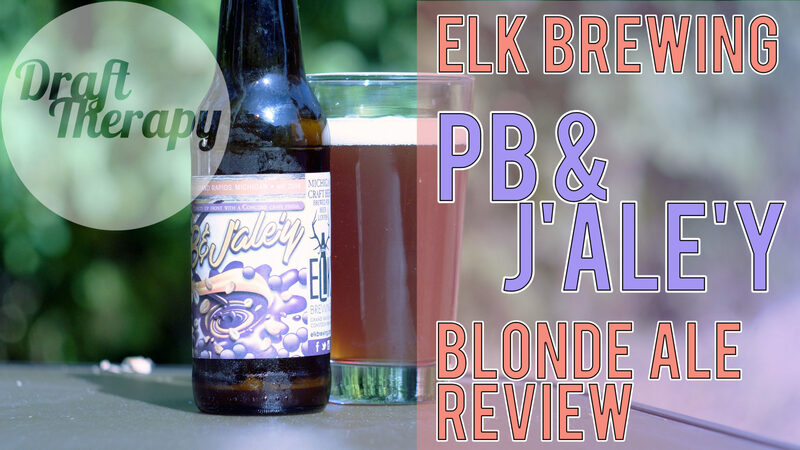 Hey Friends, today I’m reviewing Elk Brewing’s PB&J’Ale’y, a Peanut Butter and Jelly blonde ale. I’m admittedly not a huge jelly fan, I prefer to just go with Peanut Butter sandwiches, but I’m willing to give anything a try once. Check it out! Next PostNext Michigan Pumpkin Ale Drink-Off 2017 – Who Will be the One Left Standing?